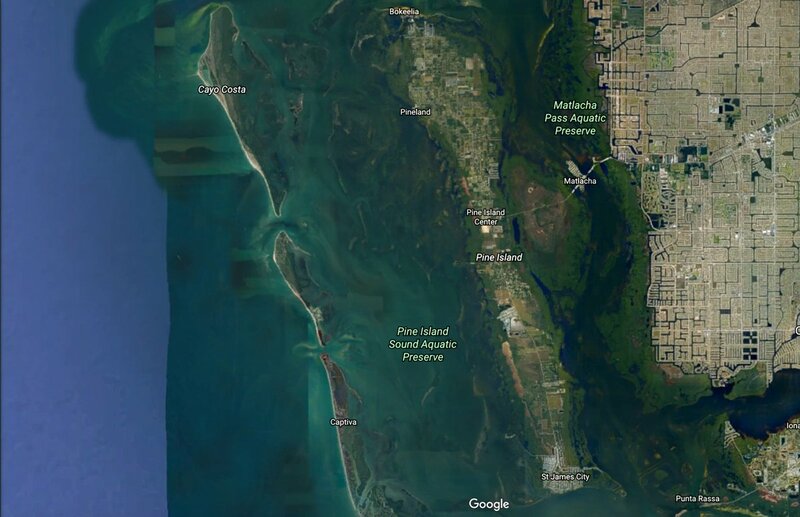 Pine Island is a Southwest Florida living at it’s best. Located on the gulf of Mexico west of Cape Coral, Pine Island offers a variety of outdoor activities like fishing, boating and the beautiful beaches! This welcoming beach community has the charm of Island Living you wont find anywhere else in the area. With thriving local businesses, restaurants, gifts shops and more, this somewhat secluded oasis is just what the doctor ordered – sun, relaxation and beauty beyond compare! If you are looking to build a new home in Southwest Florida, Pine Island is a great option and you can trust Coral Isle Builders to build the home of your dreams! Contact us to speak to one of our team members about building your new home in Pine Island, Florida.